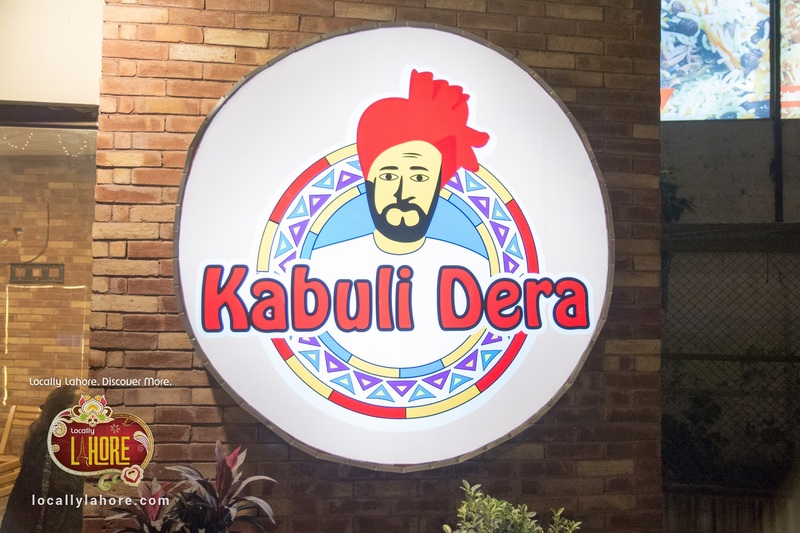 Kabuli Dera, a new Afghani eatery opened on College Road Township, Lahore. 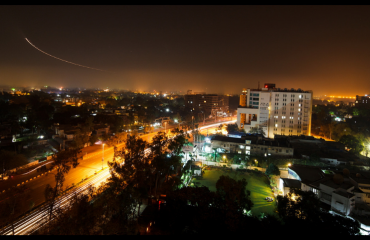 The restaurant is located nearby UMT Chowk and adjacent to Dubai Islamic bank, Lahore. 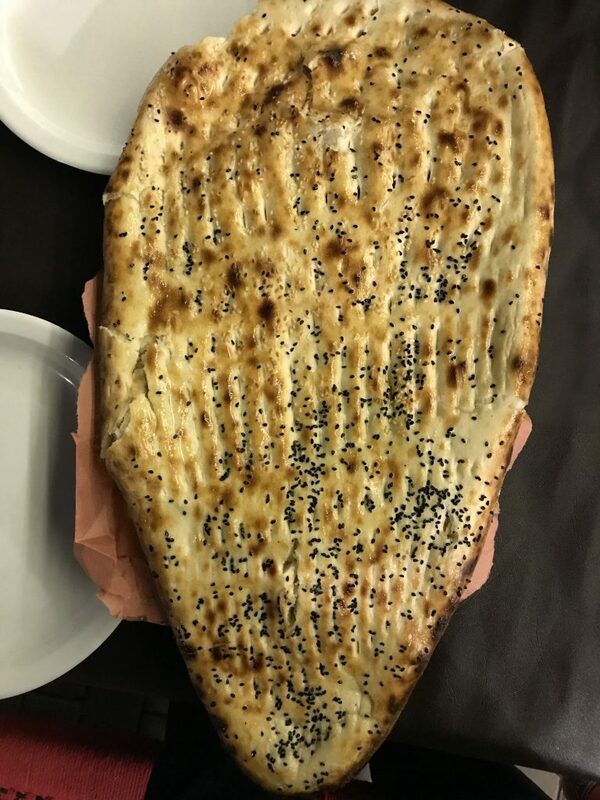 It’s the most reasonable and must try place for people who want to try Afghani dishes. 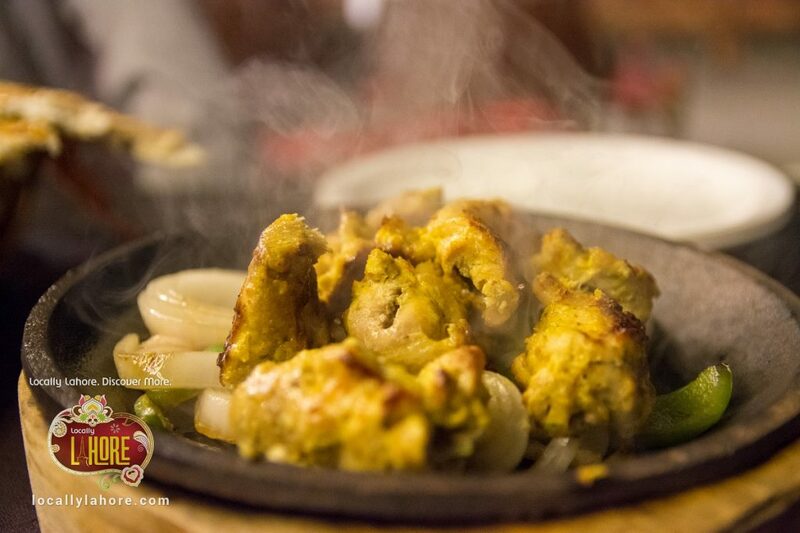 They are offering tempting traditional food items which are prepared using the best quality of meat by grilling and cooking them to perfection. They are providing you the open area Dera environment with the best service. 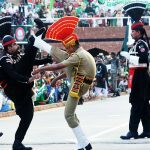 The menu has all the exotic dishes including Lamb Karahi, BBQ, Soups, Handi, Chicken Karahi, Beef Tikka, Kabuli Palao, Tandoori Paratha and soft and moist Afghani style naans. 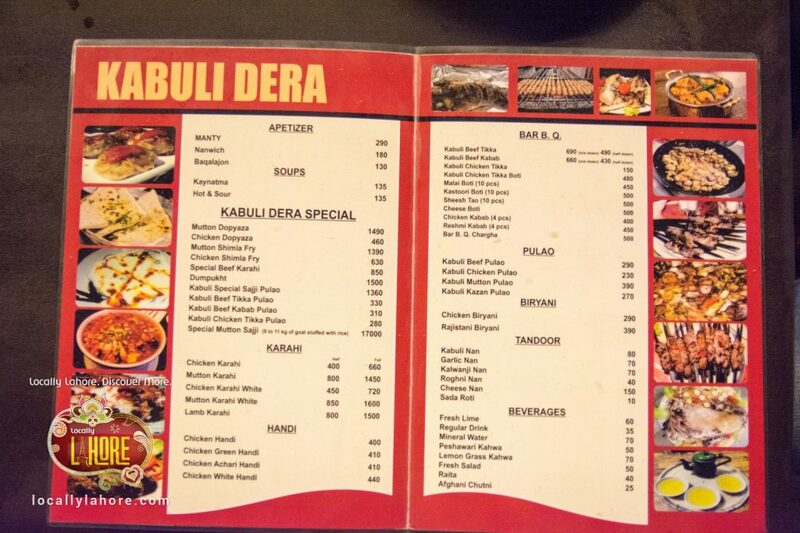 It’s a perfect place for all meat lovers to come and take a bite of their Lamb Chops and Tikka or taste the famous Lamb Karahi. 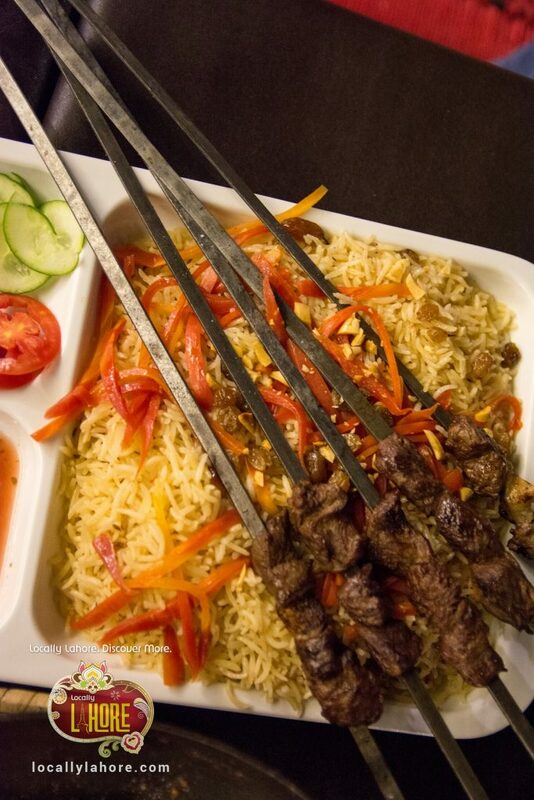 The dish which is so famous and considered as a national dish of the Afghanistan and also among the Pashtun people of Pakistan is “Kabuli Pulao”. 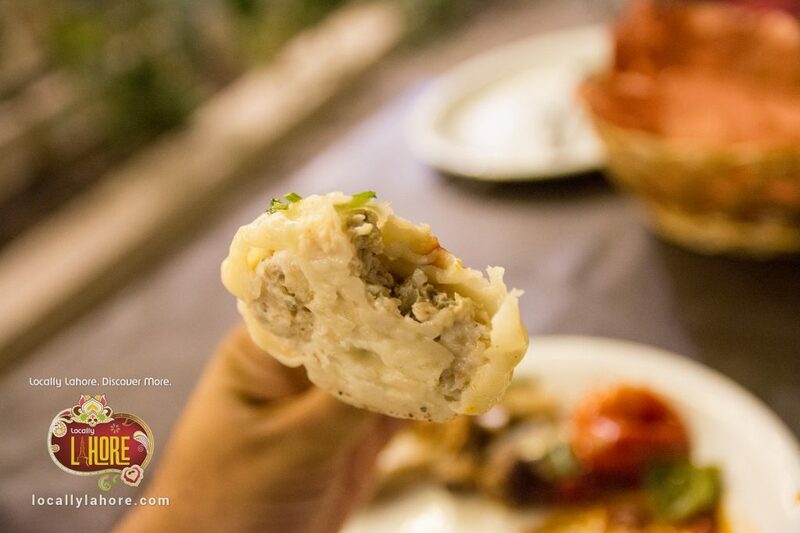 That dish consisting of steamed rice mixed with raisins, carrots, and lamb. 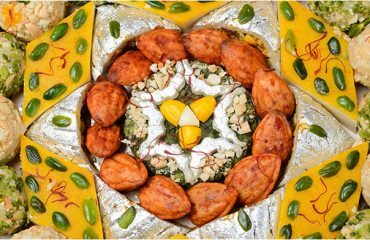 This dish is made with lamb, chicken, or beef and also stuffed with raisins, orange peel strips, and chopped nuts like pistachios or almonds. 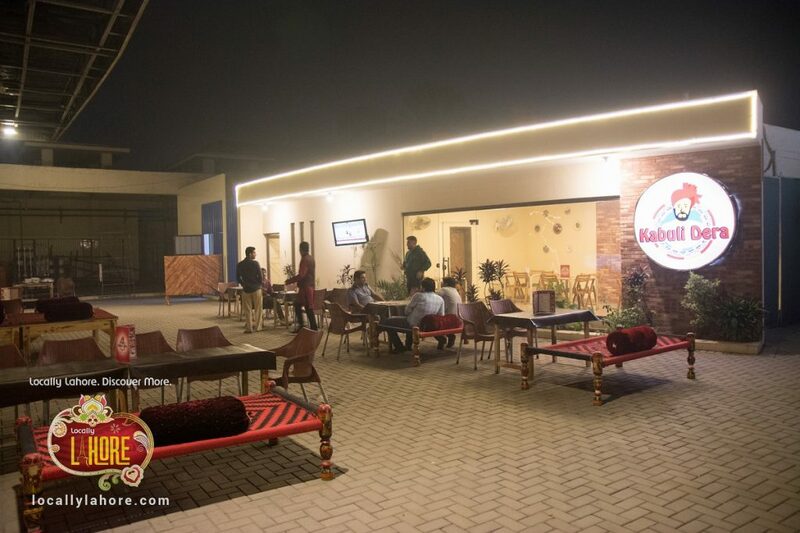 The restaurant has a very cozy environment especially in winter season the best to go, with traditional outdoor seating of charpai’s and chairs illuminated with enough lightnings. 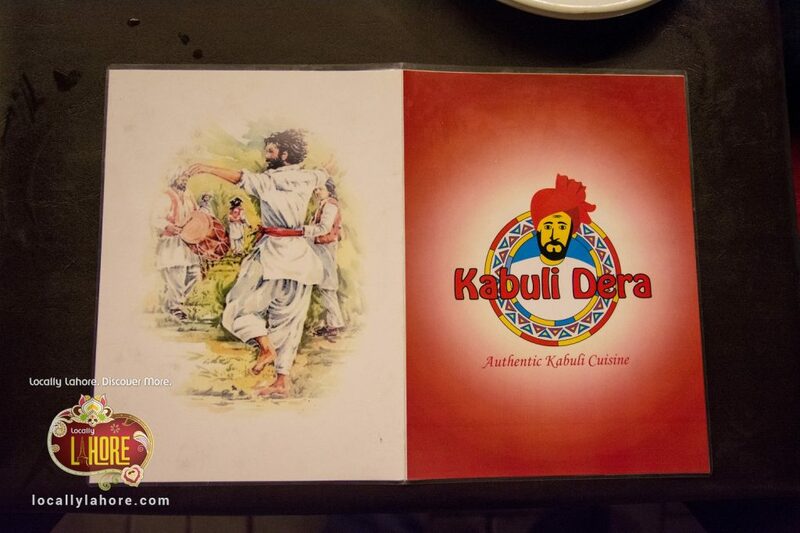 It is also available for dine-in, takeaway and home delivery in Lahore. 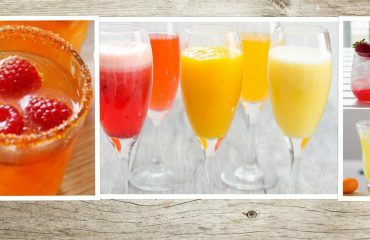 So delight your taste buds with unique taste and pleasant ambiance in very reasonable prices range. 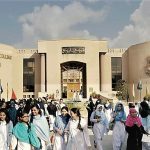 Address: College Road Township near UMT Lahore.